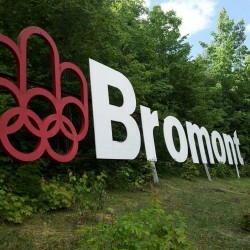 There are a slew of reasons that make Bromont such a special event: the charm of a bustling ski town where everyone speaks French, the breathtaking backdrop of towering mountain peaks, and fabulous hospitality from our Canadian friends. 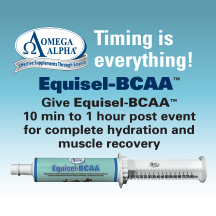 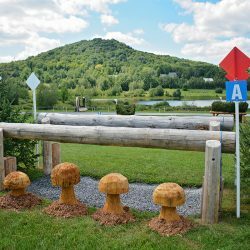 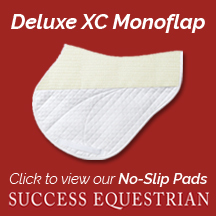 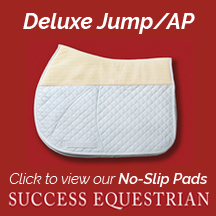 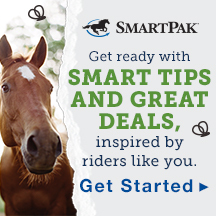 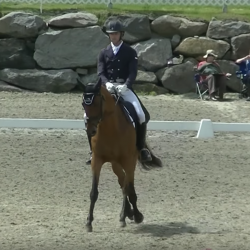 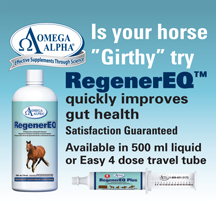 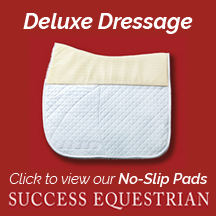 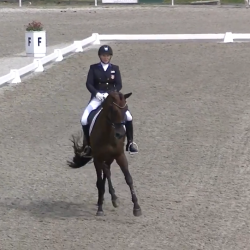 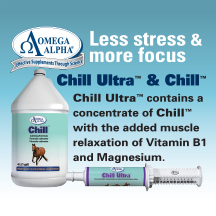 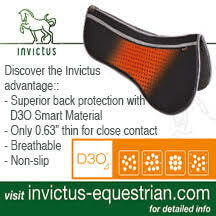 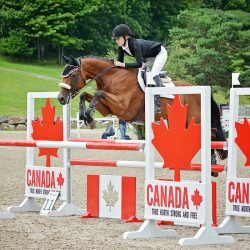 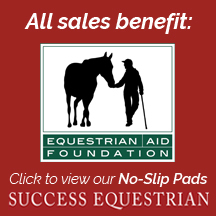 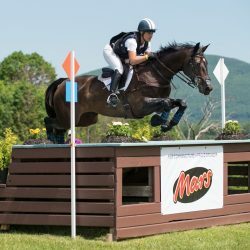 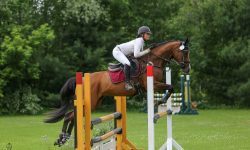 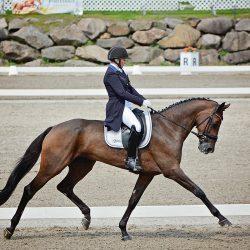 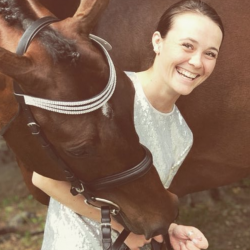 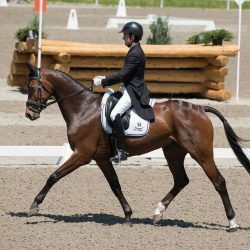 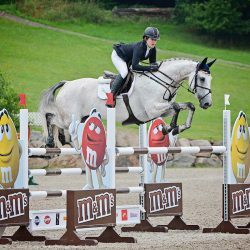 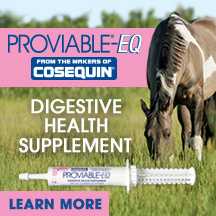 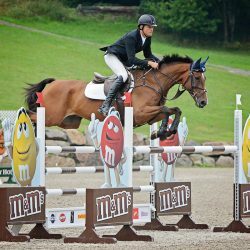 We knew the MARS Incorporated Bromont Three Day Event wouldn’t be a dressage show. 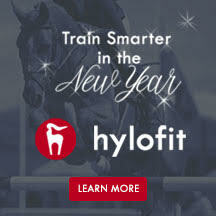 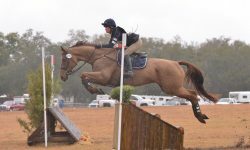 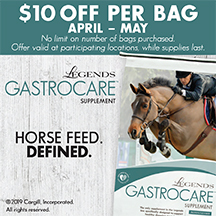 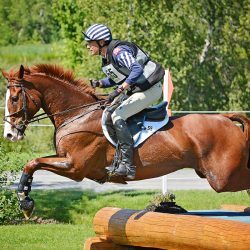 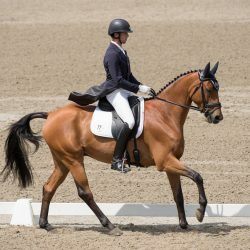 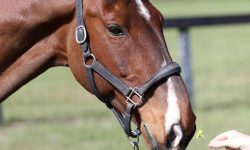 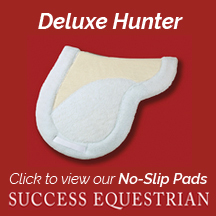 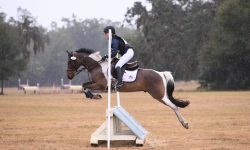 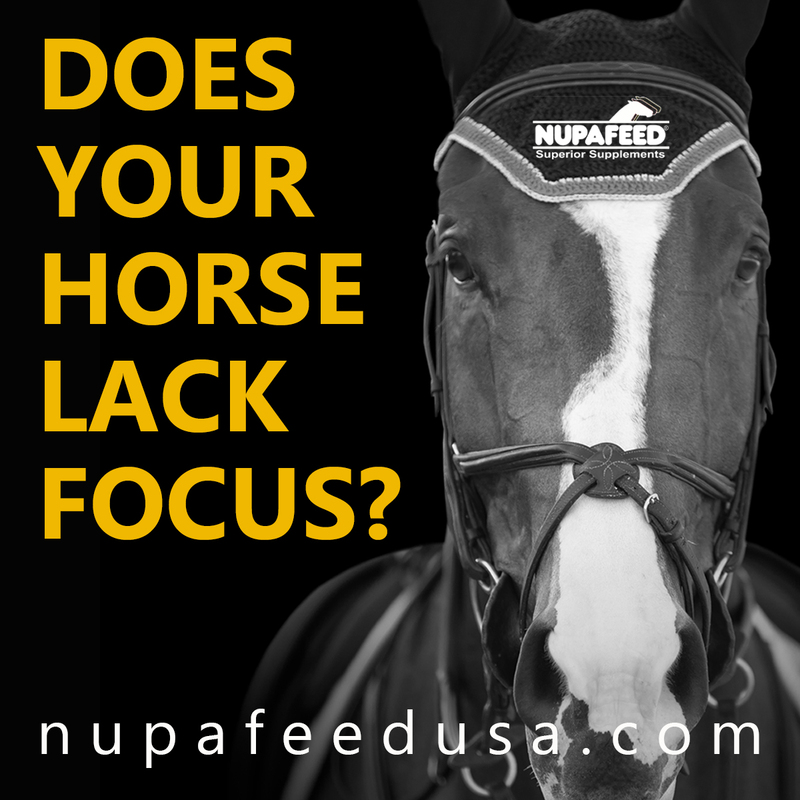 The undulating terrain requires an incredibly fit horse with enough experience to negotiate the questions presented by designer Derek di Grazia. 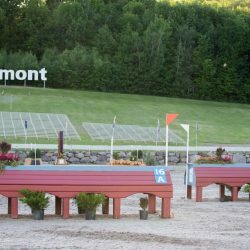 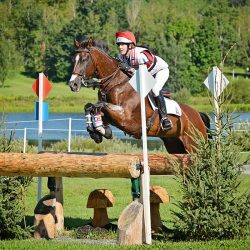 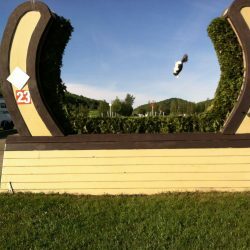 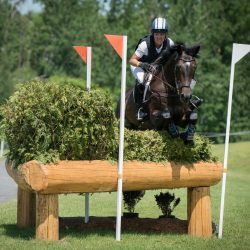 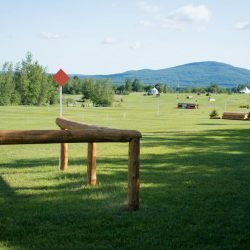 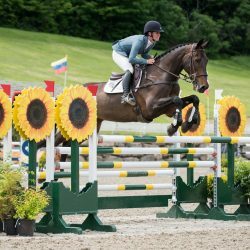 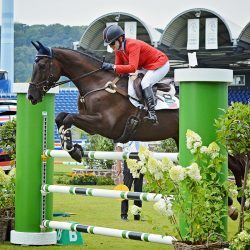 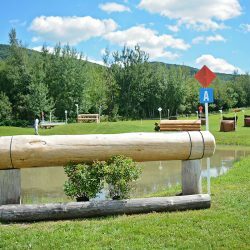 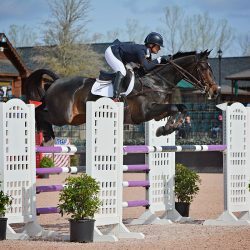 Only seven of the 19 CCI3* combinations to start cross country at the MARS Incorporated Bromont Three Day Event came home without jumping penalties, and time was the ultimate factor in determining the leaders.